Find WBJEE Solved Mathematics Question Paper 2016. 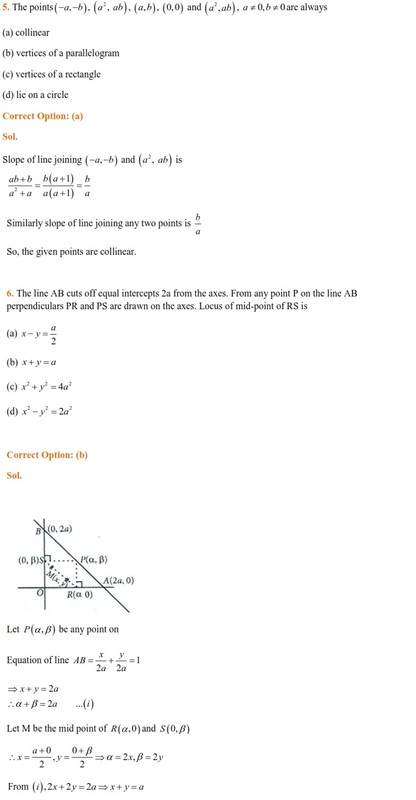 This solved paper will help the students in their final level of preparation. 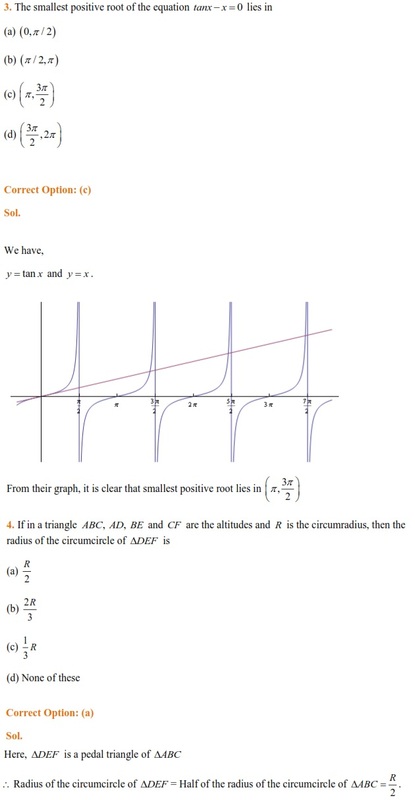 Find WBJEE Solved Mathematics Question Paper 2016. This paper has 75 multiple choice questions. Only one of the four options is correct. There is also one-fourth negative marking for each incorrect response. This solved paper will help the students in their final level of preparation. 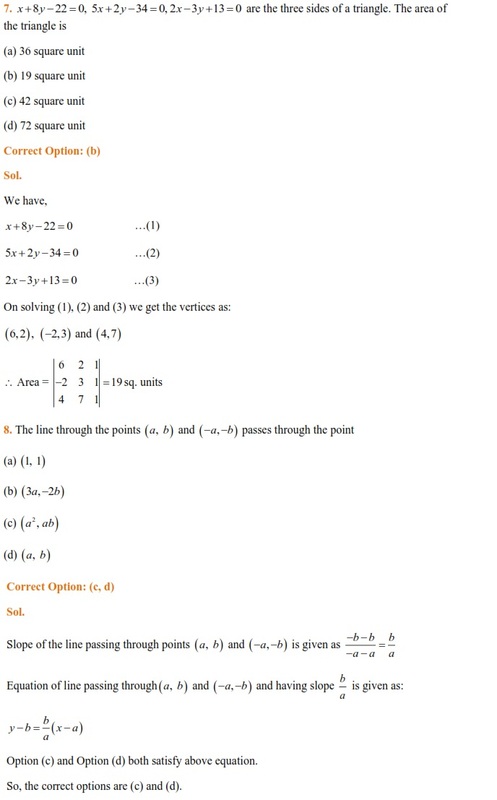 It will help the students to understand the pattern and difficulty level of the examination. It has also been seen that sometimes questions are repeated in WBJEE Exam. The students must go through the complete paper in order to understand the examination pattern and the level of questions asked in the examination. 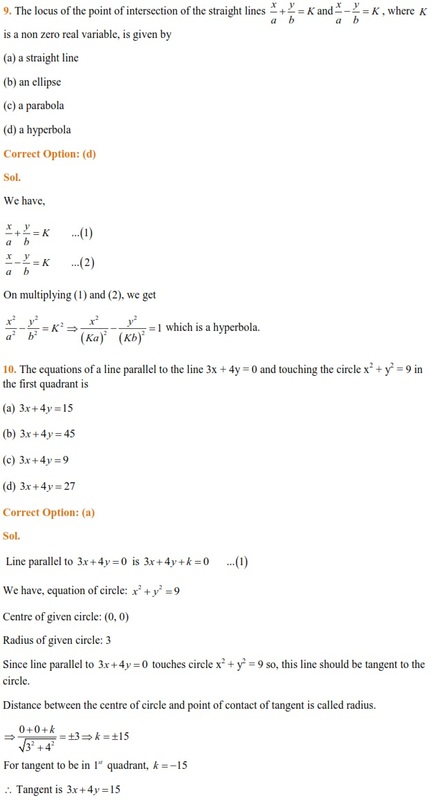 Detailed solution of each question has been provided so that students do not lose their precious time in searching solutions of these questions.